Sunday already! I can’t believe how quickly this weekend has gone. I guess I always feel that way, but this weekend in particular seems to have flown by. Once again, all of the library holds have been coming in at once! I had a few holds come in that I won’t be picking up until tomorrow, but I need to read faster so I can get through them all before they’re due! 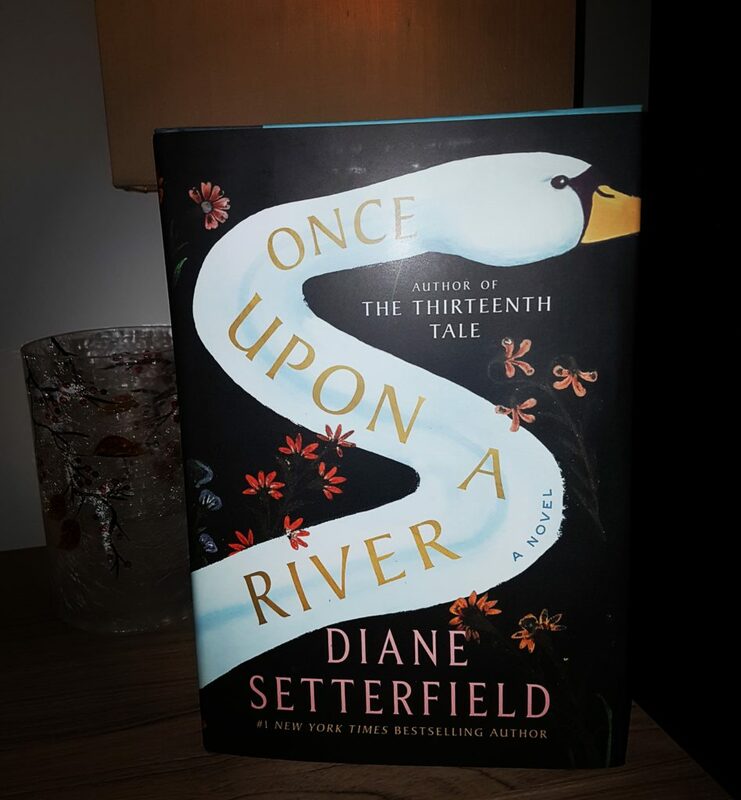 I received a finished copy of Diane Setterfield’s Once Upon a River from Penguin Random House Canada (thank you!!). I loved The Thirteenth Tale and have Bellman and Black on my bookshelf to read, so I’m definitely looking forward to reading Once Upon a River. I’ve heard nothing but good things about it. And I purchased JoAnn Chaney’s As Long As We Both Shall Live, which I’ve already devoured (review coming tomorrow). 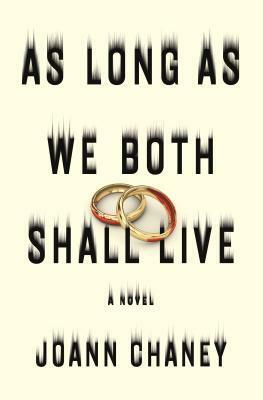 I finished two books: As Long As We Both Shall Live, and Austenland by Shannon Hale. 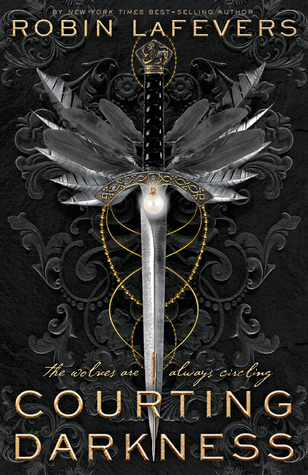 I also DNFd Circle of Shadows by Evelyn Sky. 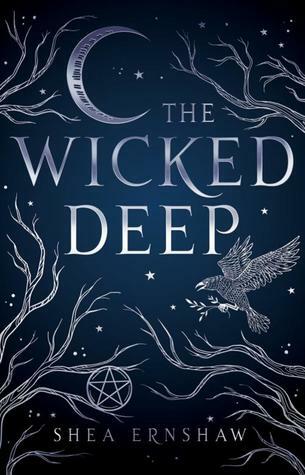 I didn’t dislike it, but I was around 40% in and wasn’t feeling pulled into the book, so I decided to put it down for now, but maybe I’ll feel compelled to pick it up later to see how it ends. 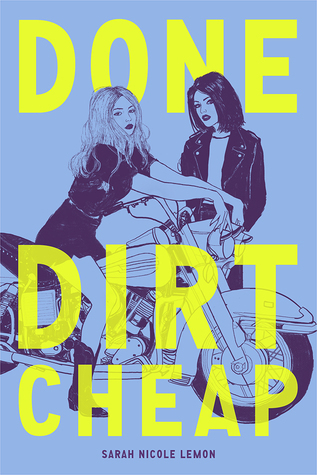 I’m reading two of my library books right now: Done Dirt Cheap by Sarah Nicole Lemon, and The Wicked Deep by Shea Earnshaw. 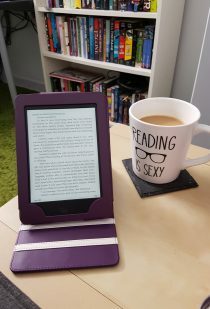 This week on the blog, I shared my reviews of The Gilded Wolves by Roshani Chokshi and The Life-Changing Magic of Tidying Up: The Japanese Art of Decluttering and Organizing, by Marie Kondo. I also shared a Waiting on Wednesday post featuring Ben H. Winters’ upcoming 2019 release. Time for some more coffee and then some more reading before the weekend is over! Happy Sunday!